Bill O’Reilly’s Fox News Career Comes To a Swift End Amid Growing Sexual Harassment Claims | Have Ye Not Read? In other words, O’Reilly chose to contradict God’s Word, as a means of appeasing his Judaic employers. But now, those he cow-towed to for the sake of mammon, have used his flesh weaknesses against him, casting him aside like a used condom. You’d have thought O’Reilly would have learned his lesson when he wrote the book, “Pinheads and Patriots,” and afterwards tried to placate the liberals by announcing on his Fox News segment that he considered Obama to be a “patriot.” The liberals, of course, continued to excoriate him. You can’t placate the Christ-hating enemy. And contradicting God’s Word in order to do so only magnifies the severity of the inevitable end. From τηρός teros (a watch; perhaps akin to G2334); to guard (from loss or injury, properly by keeping the eye upon. In other words, Christians are to keep God’s Word by watching over it with open eyes and guarding it from loss or injury. It means, in essence, to preserve the Word of God unmarred by guarding it with open eyes. We’re not to attempt to change it. We don’t take anything out of it. Nor do we add anything to it. We simply teach it as it’s written. 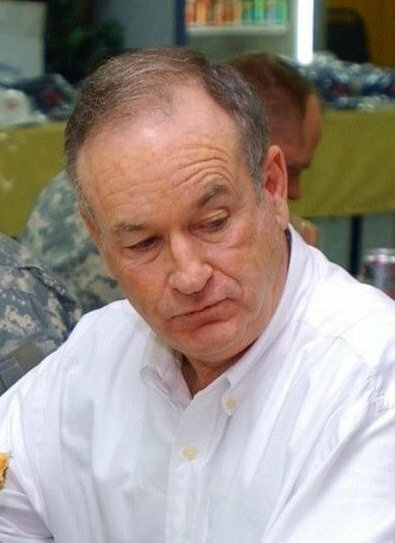 O’Reilly was simply ill-equipped for the task.